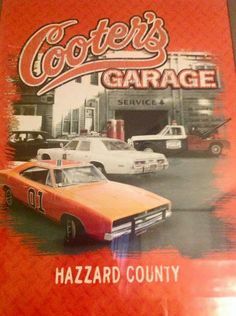 1970 Dodge Charger R/T "General Lee"
1/25 Model Kit General Lee "Dukes of Hazzard"
The Dukes of Hazard is not a symbol of hate! 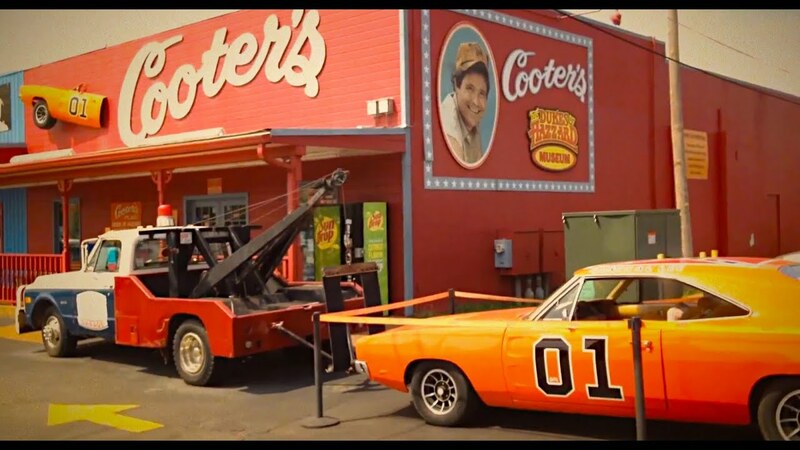 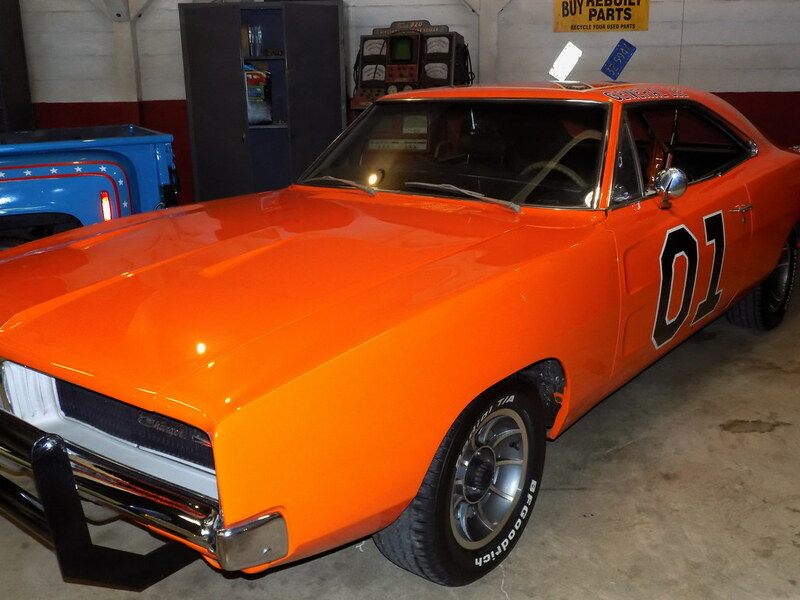 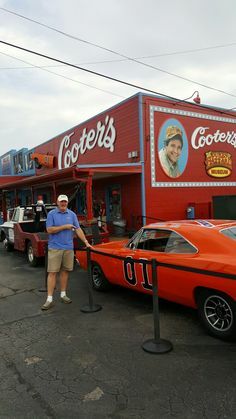 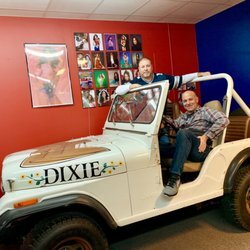 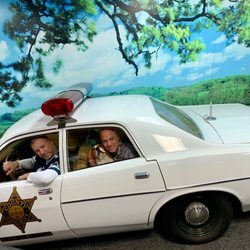 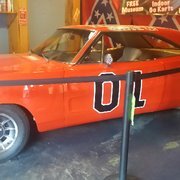 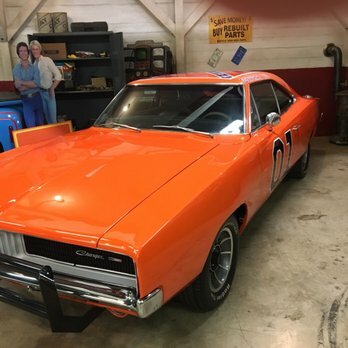 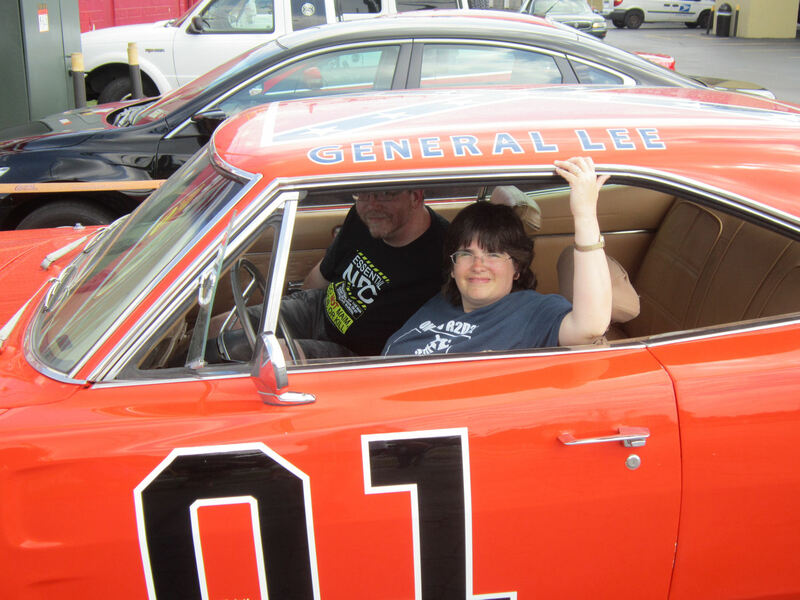 Cooter's Place Dukes Of Hazzard Museum · The General Lee! 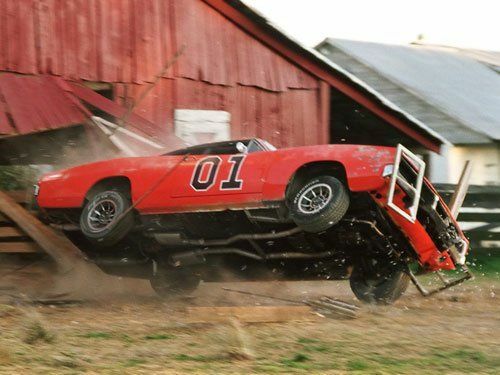 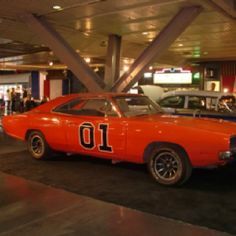 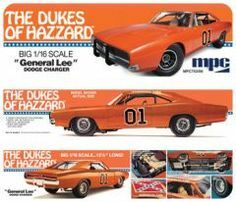 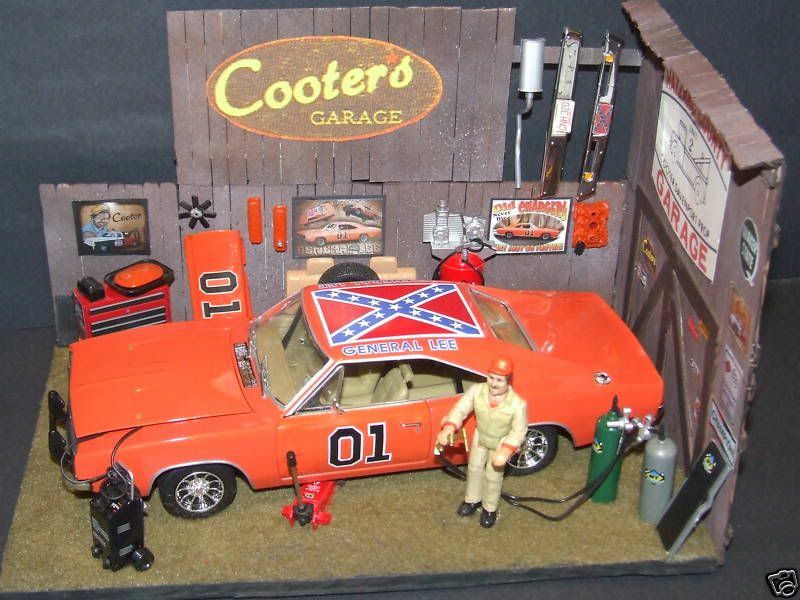 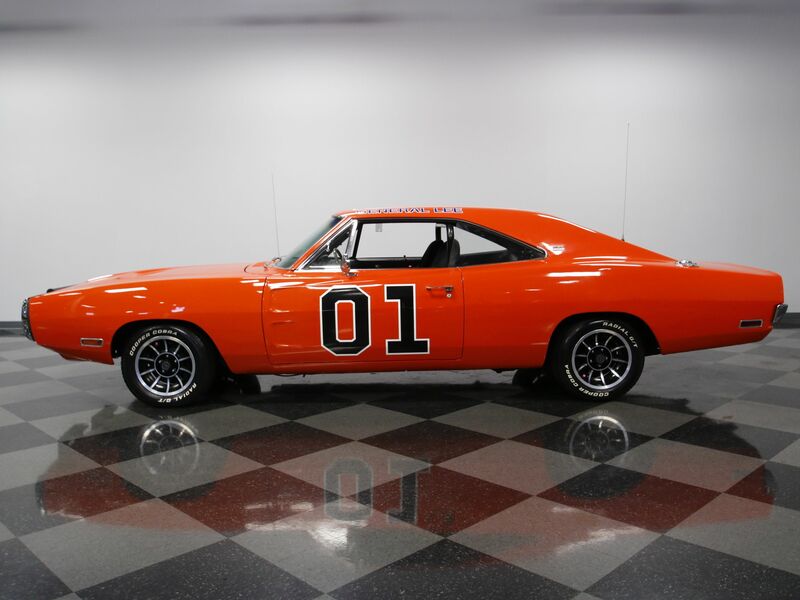 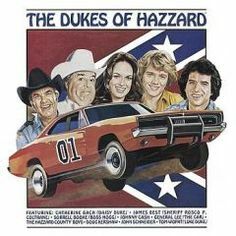 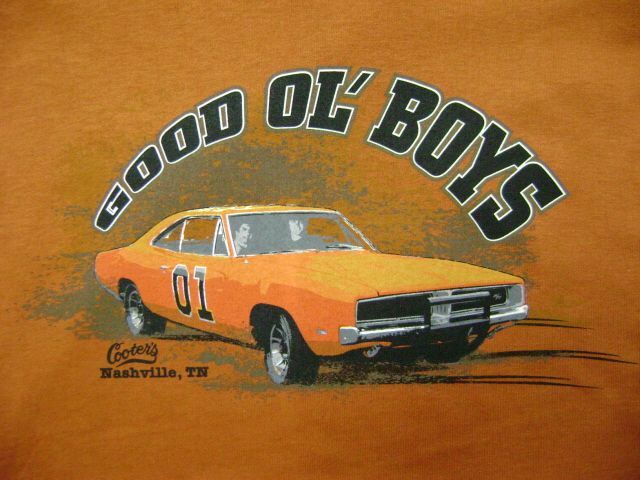 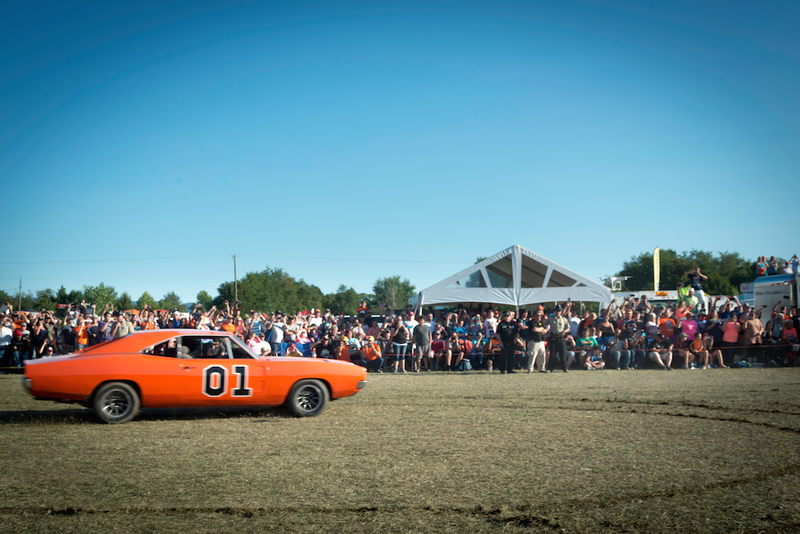 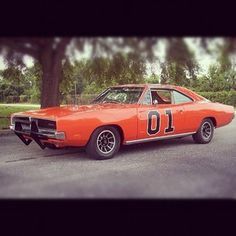 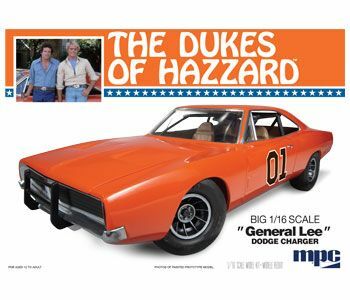 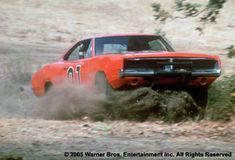 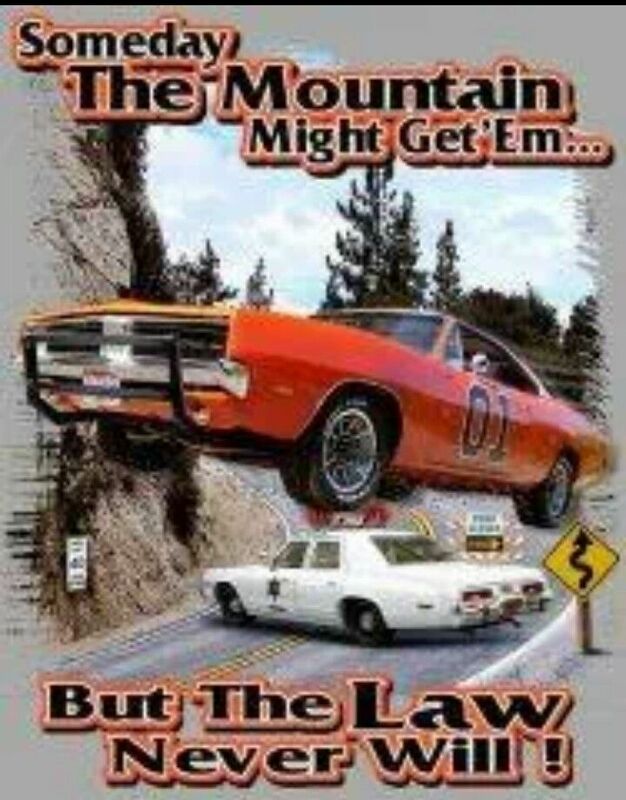 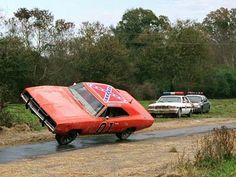 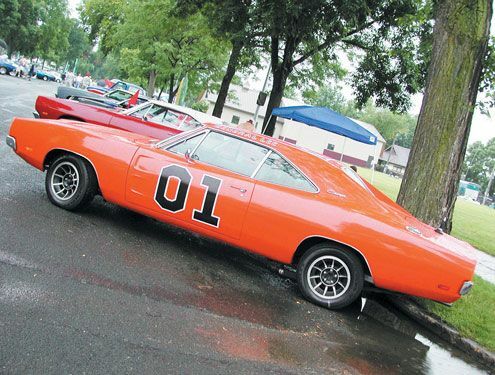 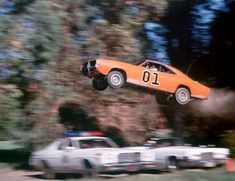 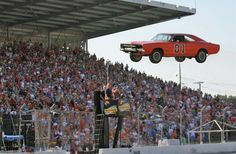 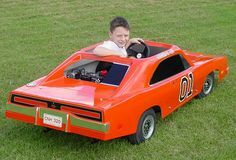 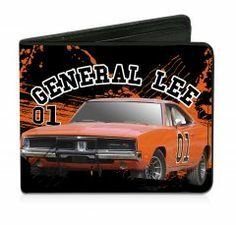 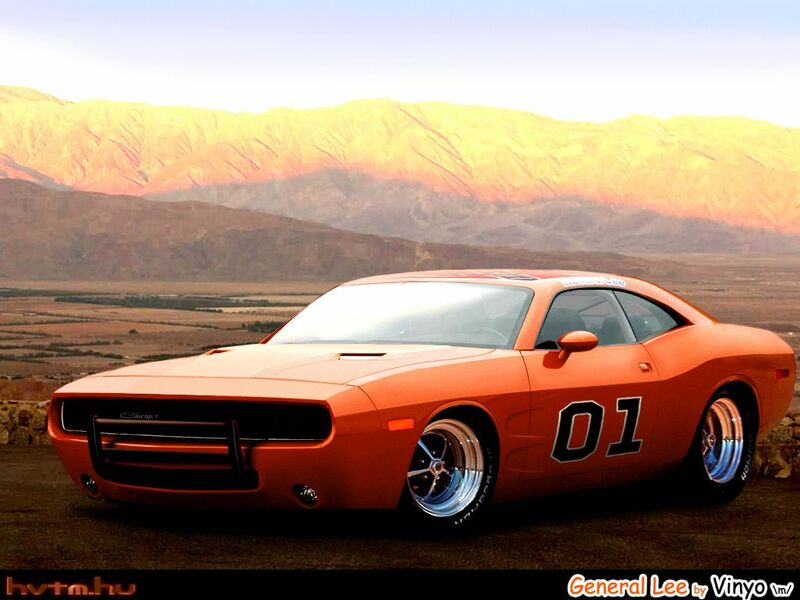 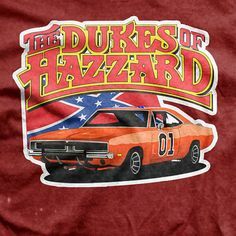 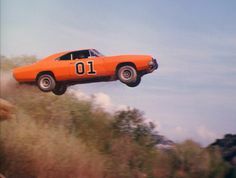 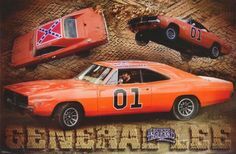 The General Lee -- totally 80's flashback to the classic TV show the Dukes of Hazard. 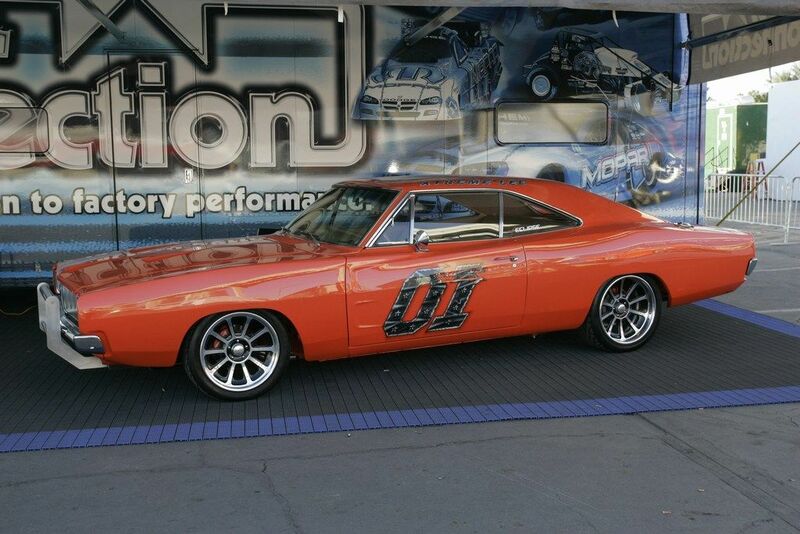 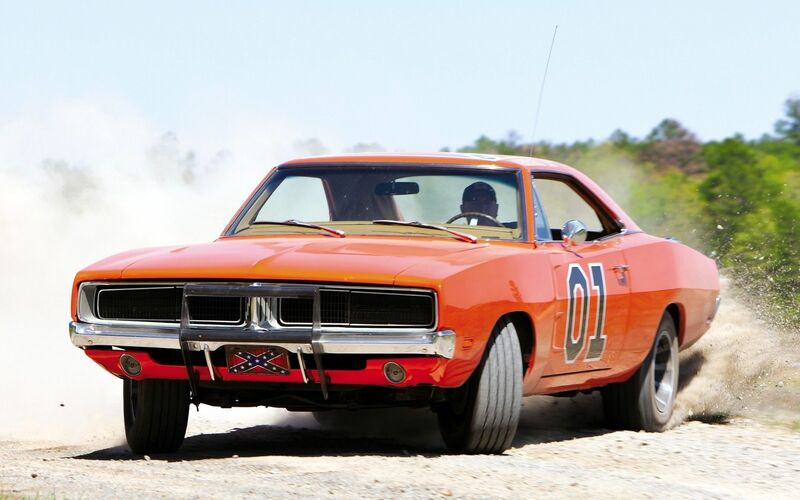 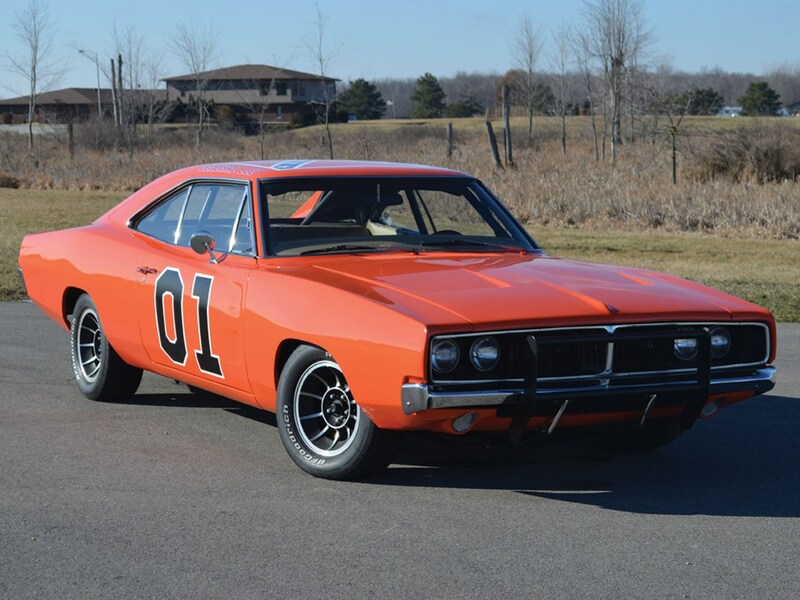 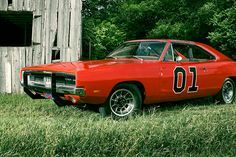 1969 Dodge Charger R/T "General Lee" Becomes ALIVE! 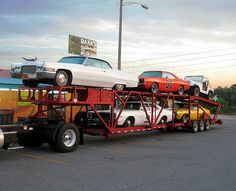 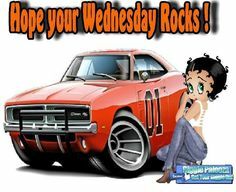 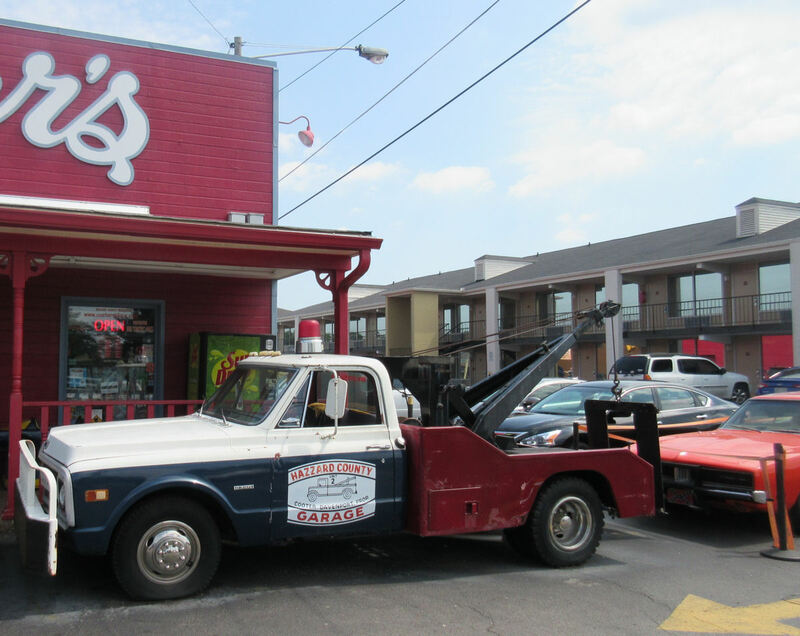 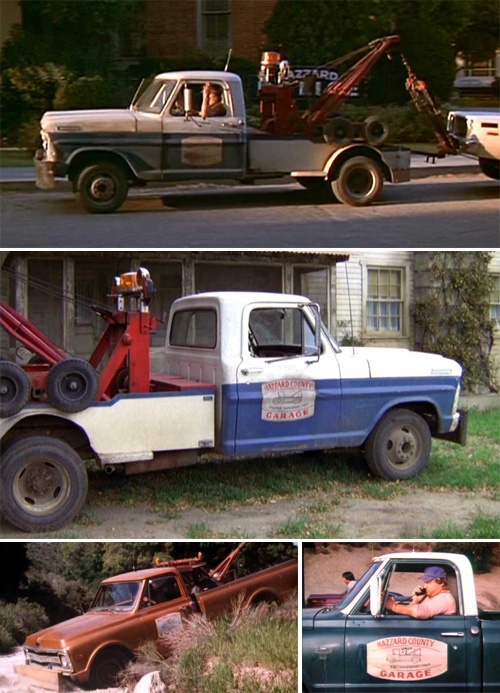 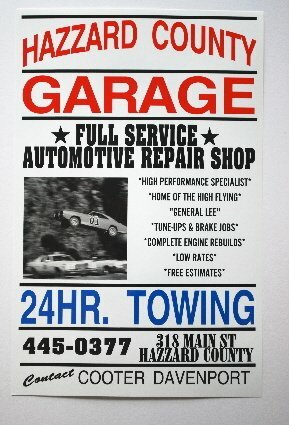 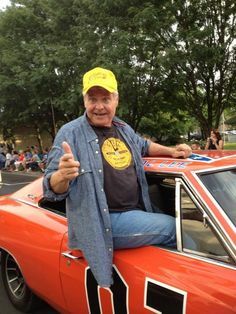 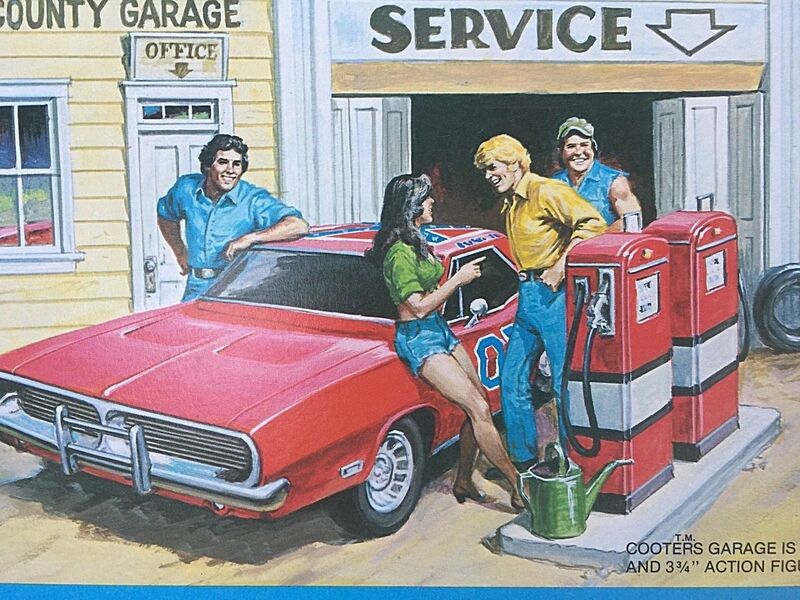 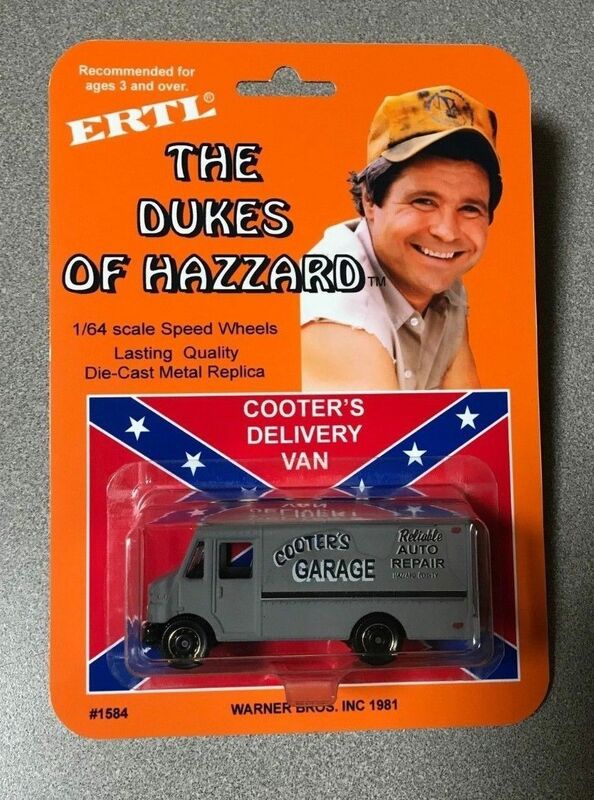 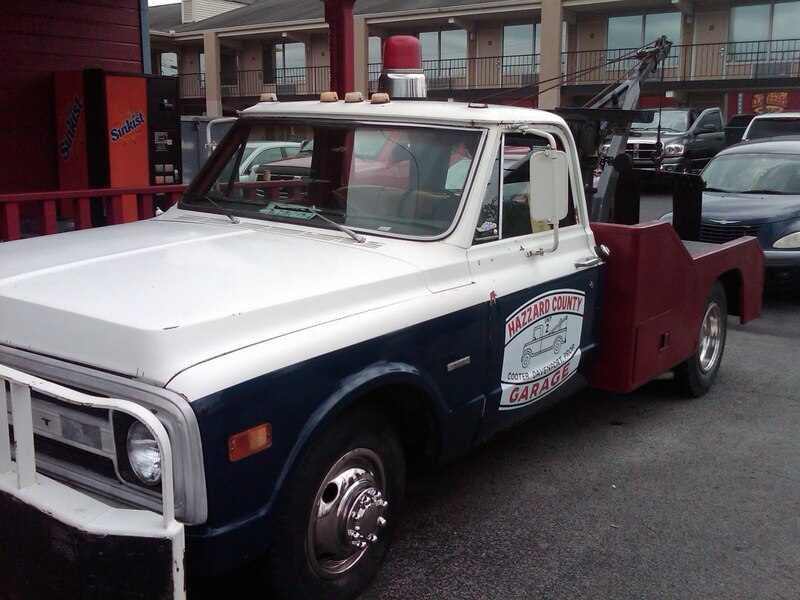 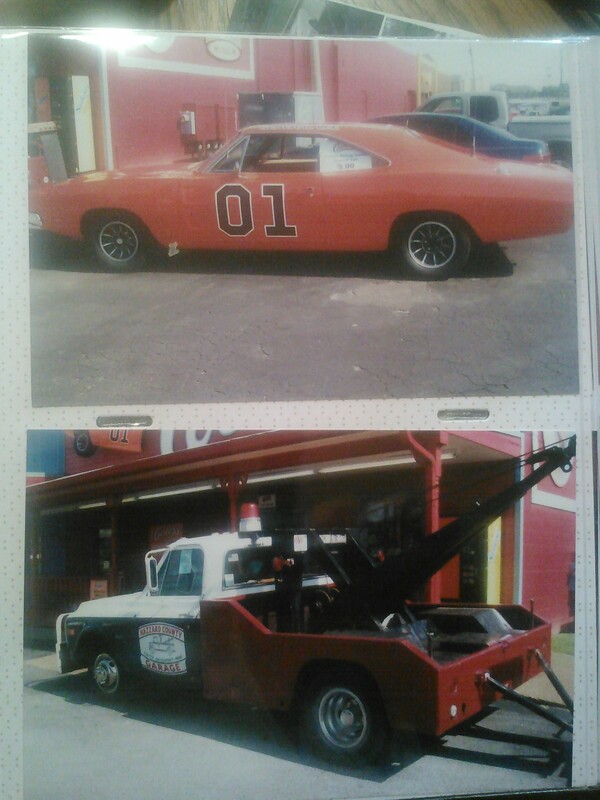 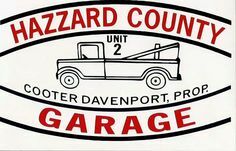 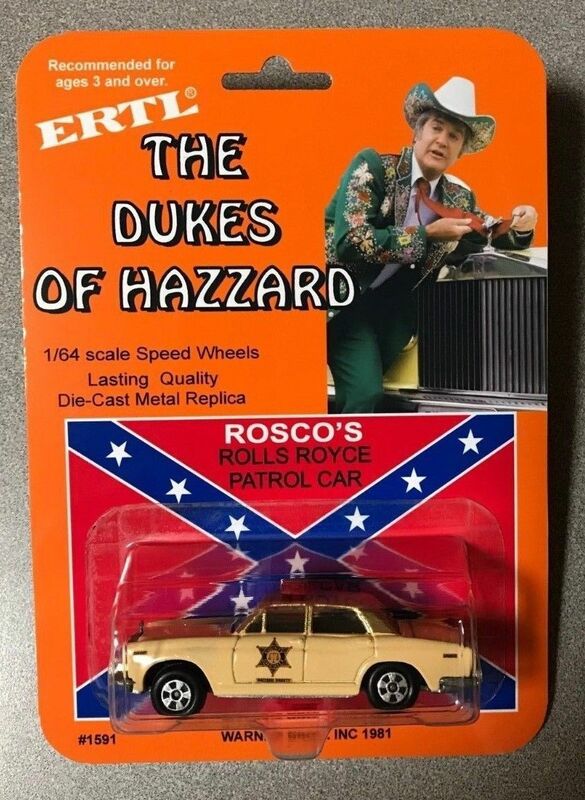 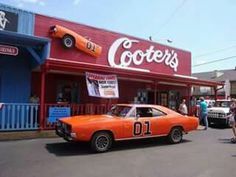 Cooter's Tow Trucks "The Dukes of Hazzard" Top 2 Are 70' Ford's Bottom Pics Are 70' Chevy/GMC May Have Even Driven A … | Dream Classic Trucks & Vans. 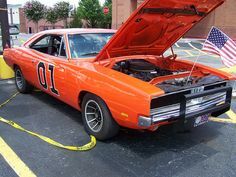 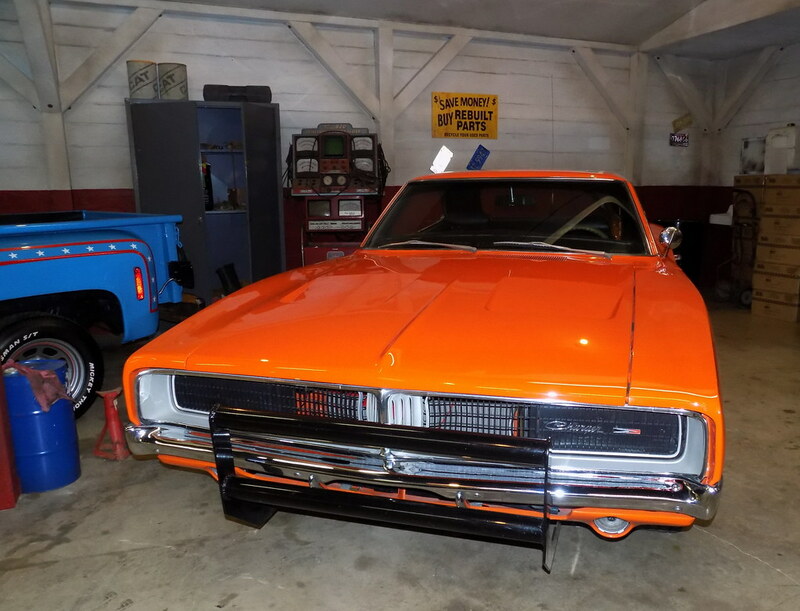 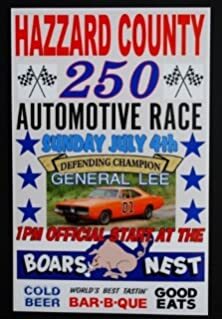 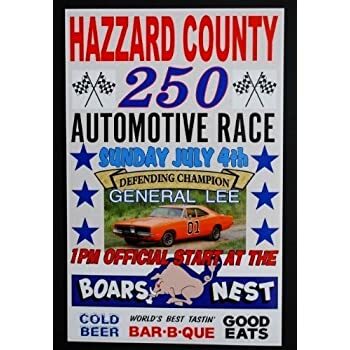 1969 Dodge Charger "The General Lee"
Dukes of Hazzard Collector: Daisy Duke Day at Cooter's Place in Nashville Was a Great Event! 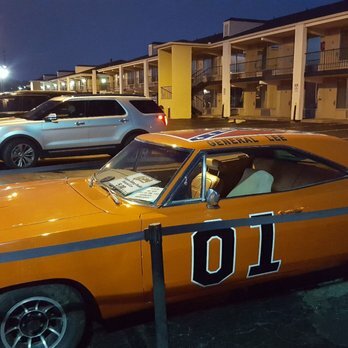 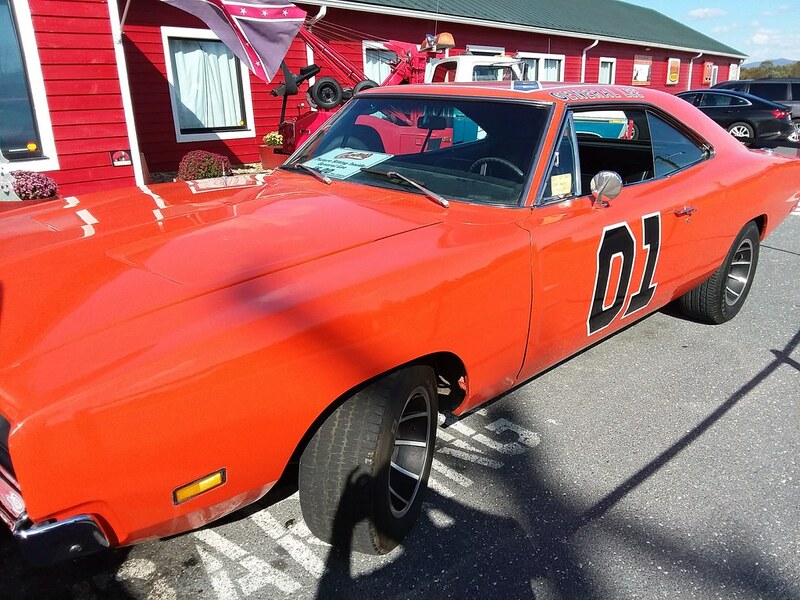 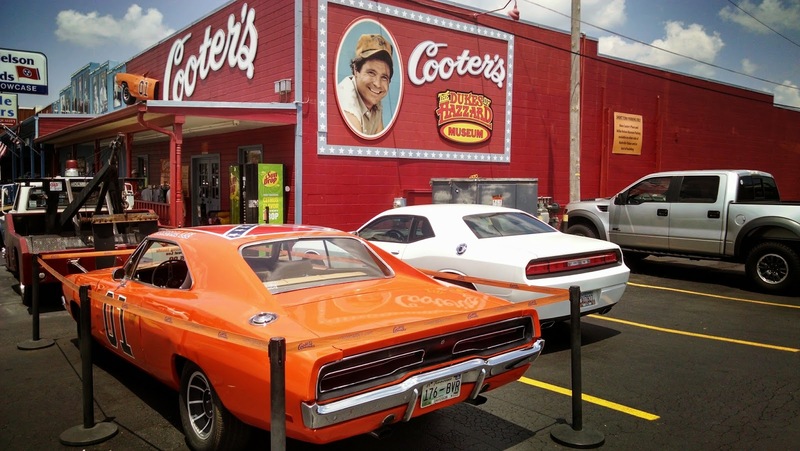 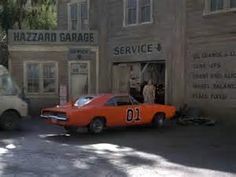 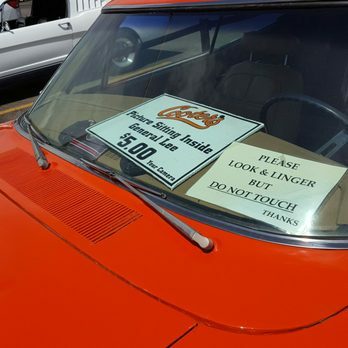 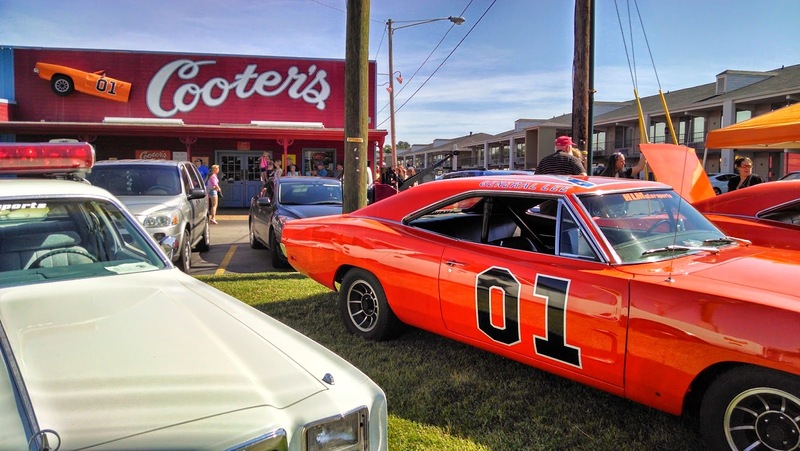 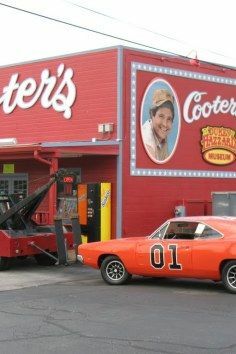 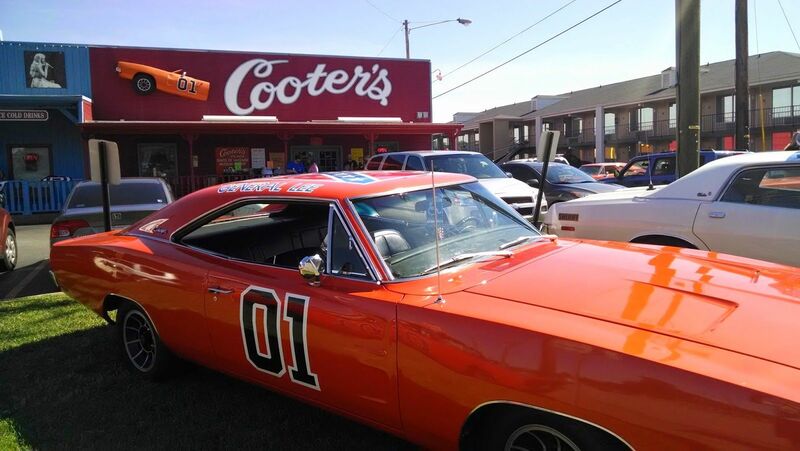 Before I left town on Monday, I had to park the Challenger next to Cooter's General Lee. 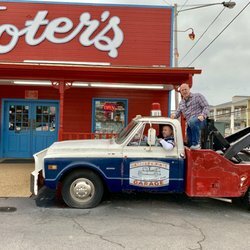 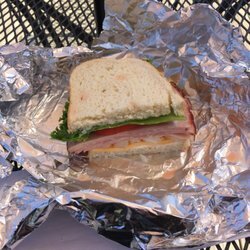 It was a joyous day filled with celebrations and festivities galore. 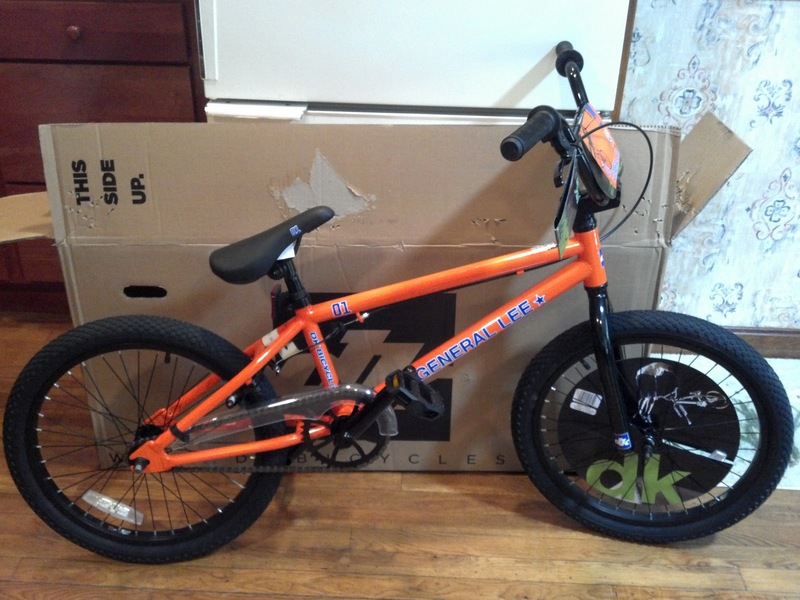 And, just as I hoped, I got the DK General Lee BMX bike from Wal-Mart. 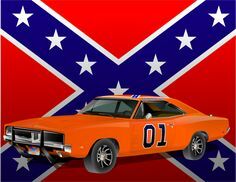 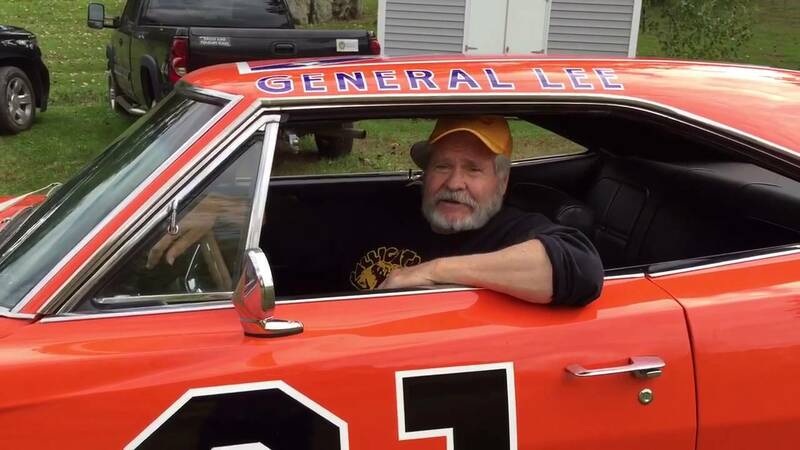 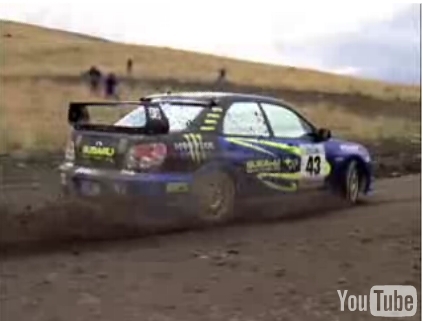 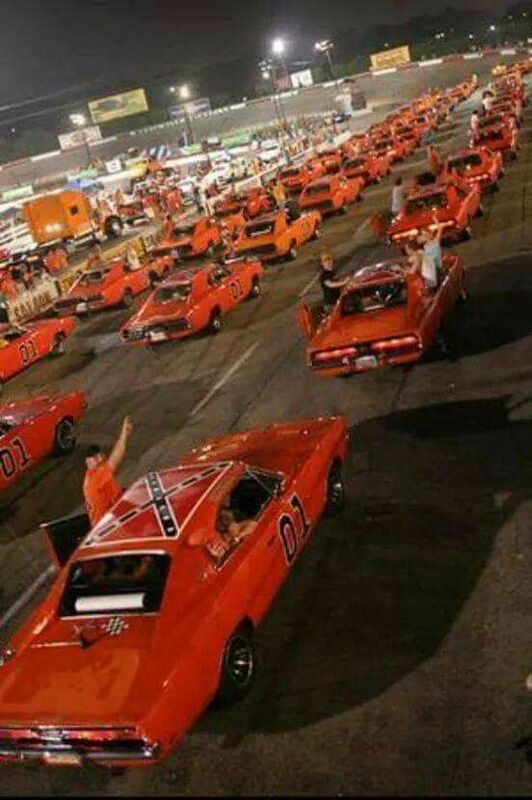 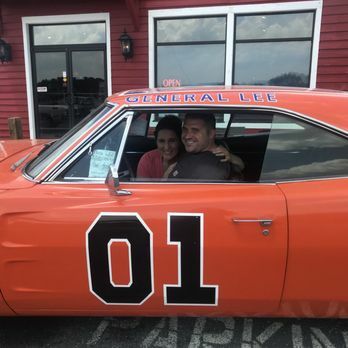 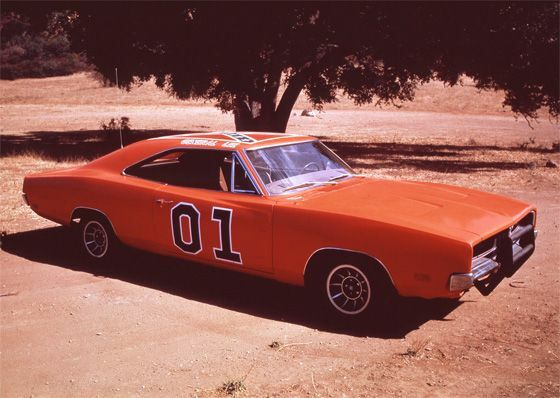 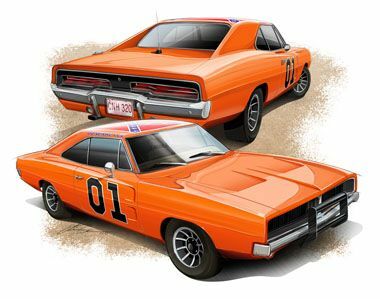 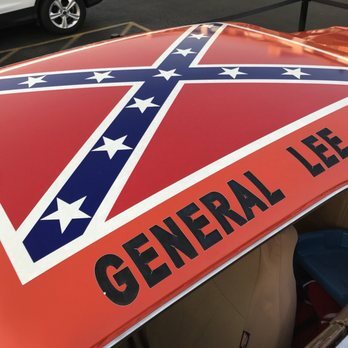 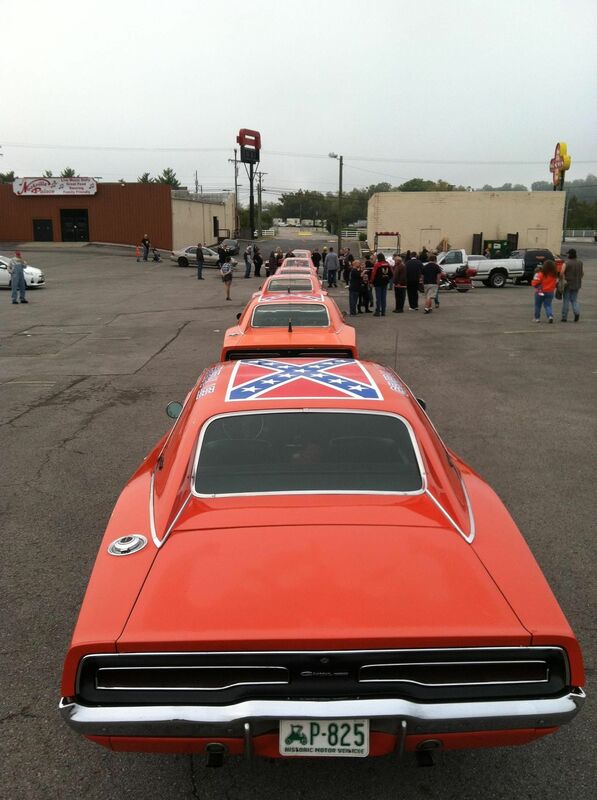 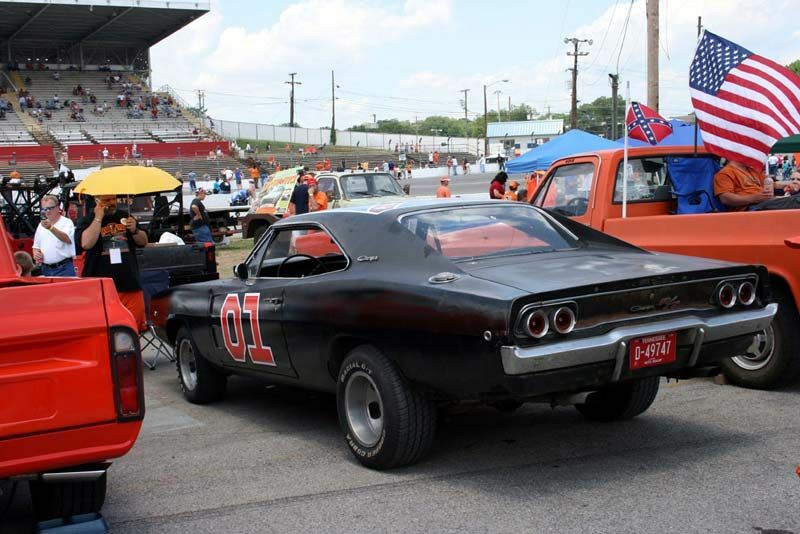 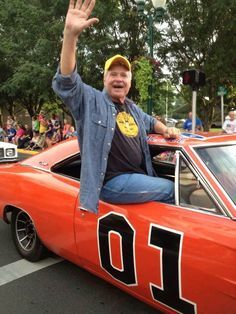 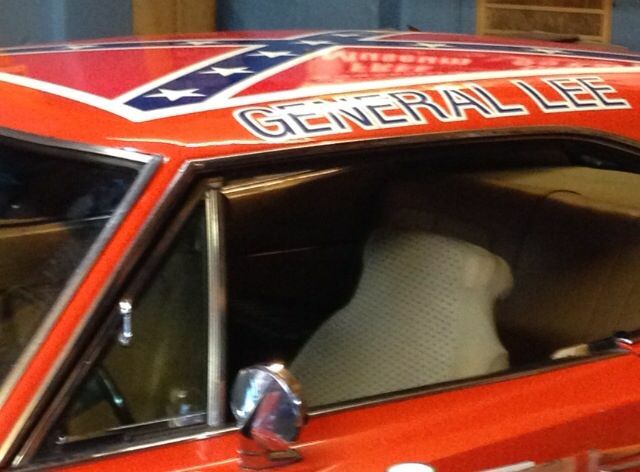 Who's the real General Lee? 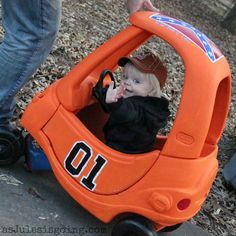 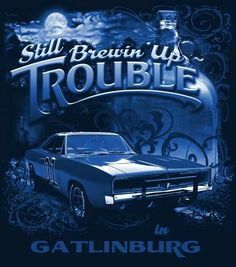 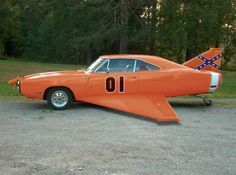 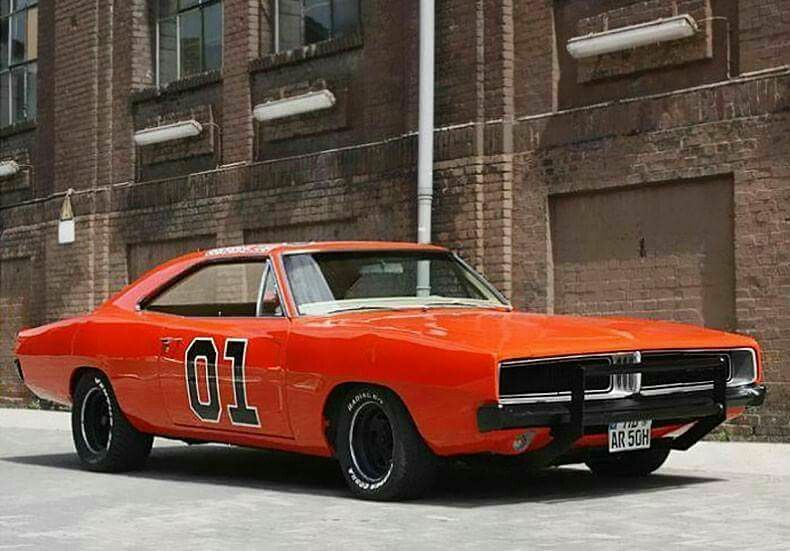 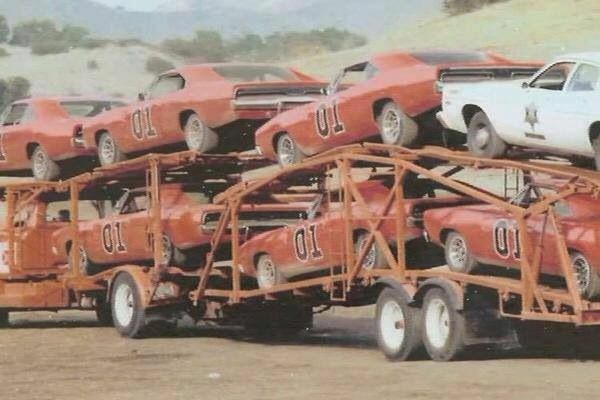 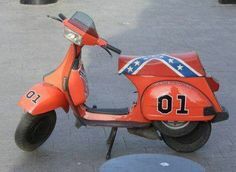 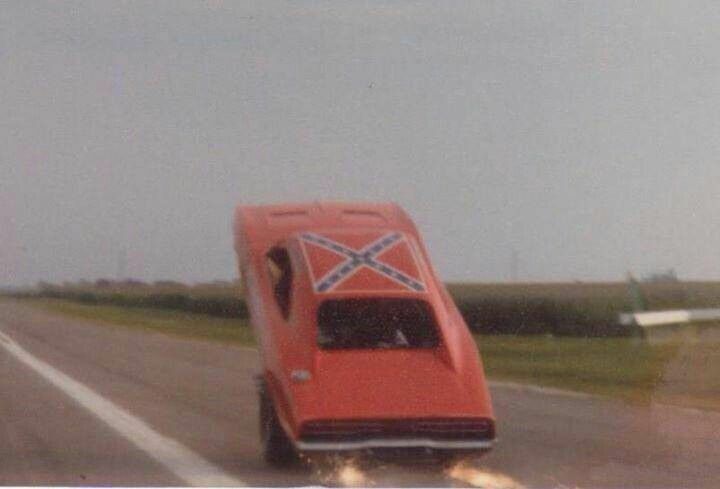 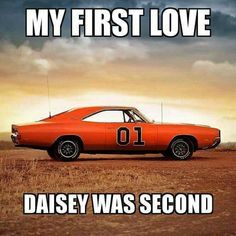 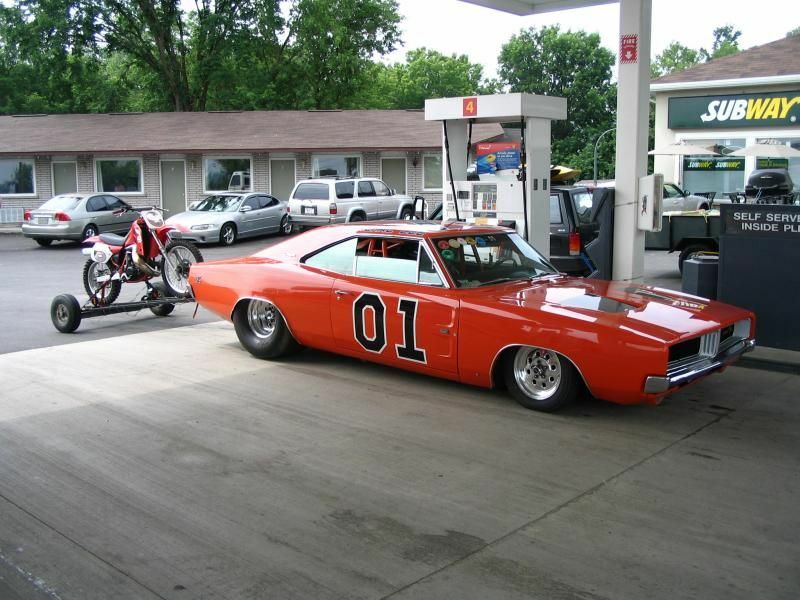 Almost like the original General Lee before Cooter fixed it up. 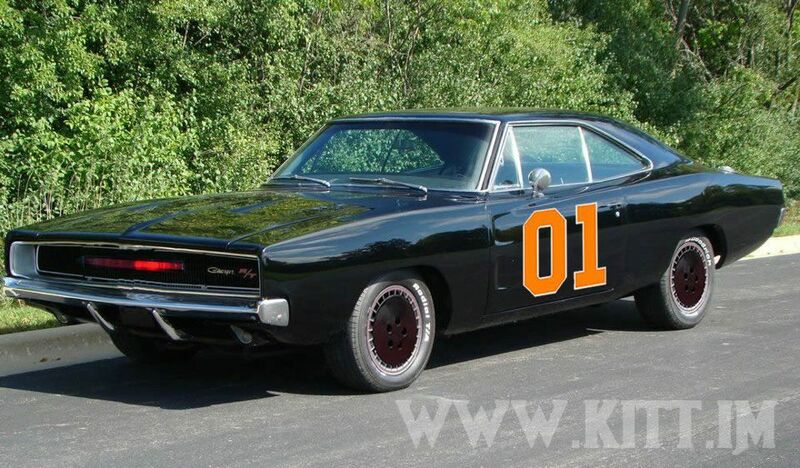 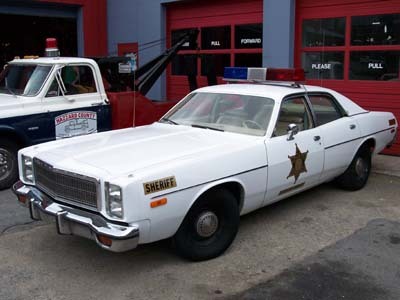 This is 1968 Dodge Charger and the series actually used a 1969 Dodge Charger. 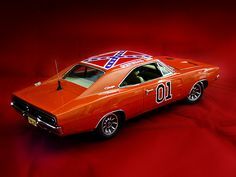 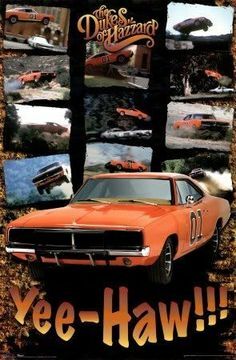 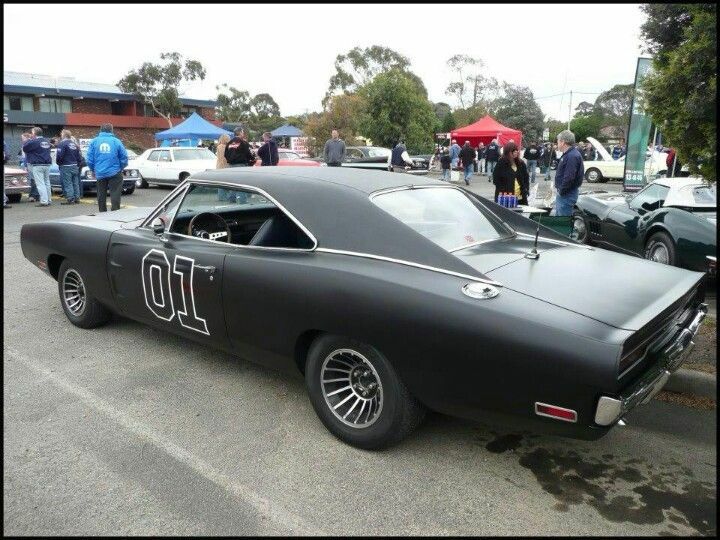 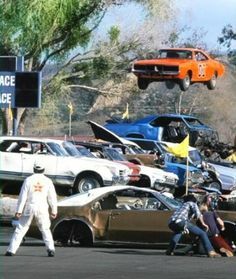 The General Lee, 1969 Dodge Charger "Dukes of Hazzard"
General Lee 69 Charger....again...NO! 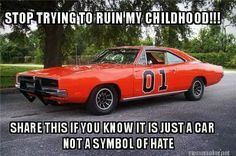 STOPPIT! 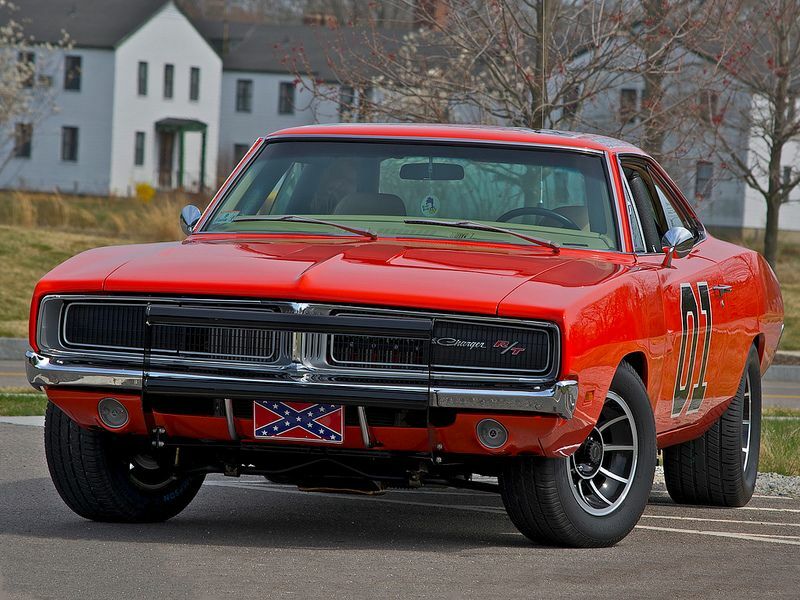 '69 Dodge Charger R/T General Lee. 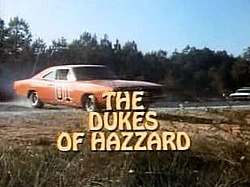 Use to watch this show w/my Grandpa all the time.